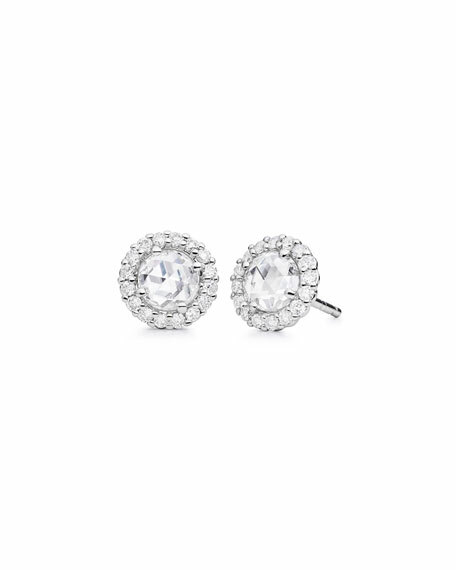 Pinpoint stud earrings by Paul Morelli. 0.43 total diamond carat weight. For in-store inquiries, use sku #2396629.